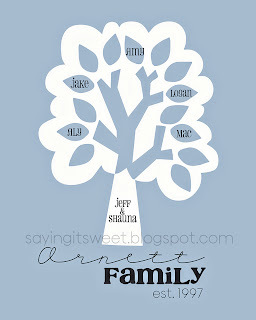 Put your order in now for this adorable custom family tree print! 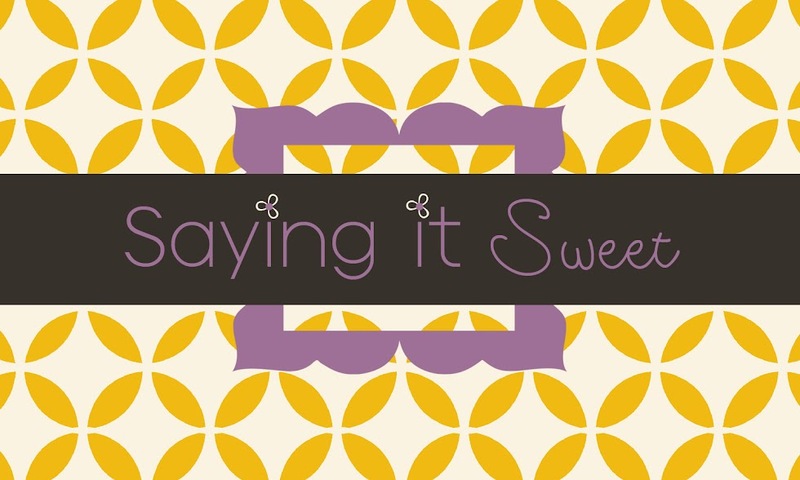 It makes a great Christmas gift for all the moms, grandmothers, and sisters in your life! No shipping costs here because I will email you the file and you can print it off yourself! If you would like one you can send me an email at sayingitsweet@gmail.com. Or, you can also go to my Etsy shop and purchase one through paypal. No shipping charges on Etsy either.